Image: Jagrap/Flickr//Original photo was cropped but not altered for this article. Following a massive recall of Blue Bell ice cream earlier this week, Jeni’s Splendid Ice Cream is following suit. 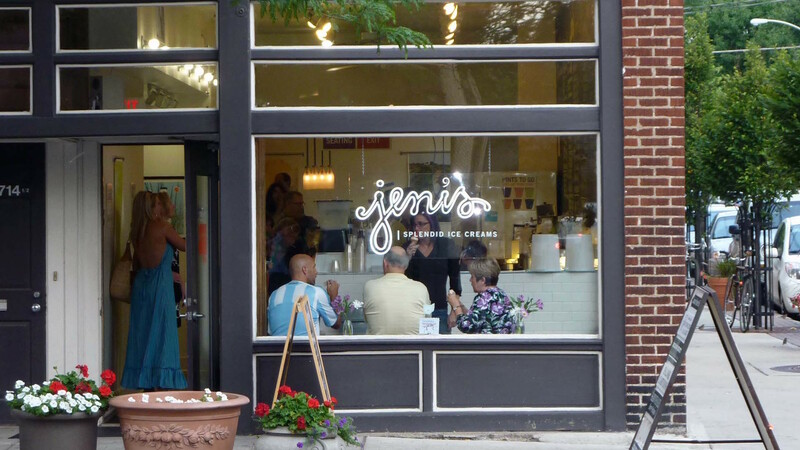 Fearing a listeria contamination, Jeni’s Splendid Ice Cream is recalling all of its products and closing all of its scoop shops until further notice. The recall includes the company’s ice cream, frozen yogurt, sorbet and ice cream sandwiches. Listeria outbreaks are very serious, and the company is right to be concerned. But after Blue Bell pulled all of its products out of stores on Monday, it’s starting to seem like ice cream is just doomed. What’s going on? What ice cream-hating listeria demon is going after all of our favorite summer treats? Warm weather is just finally getting here, but the ice cream is nowhere to be found. Which is good news for food safety, of course, but very bad news for my constant cravings for their Salty Caramel ice cream. I guess for now I’ll just stick to homemade ice pops when I’m hankering for something frosty. You can find out more about the recall on Jeni’s website or by calling the company at 614-360-3905. In the meantime, let’s all keep our fingers crossed that the rest of our ice cream is safe!